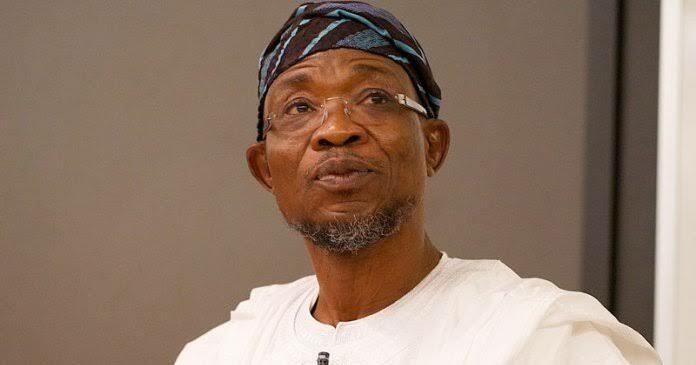 Osun State Governor, Ogbeni Rauf Aregbesola, would on Friday hold another interactive programme tagged “Ogbeni Till Daybreak”. A release from the office of the Commissioner for Information and Strategy, Mr Lani Baderinwa, said the programme would start at 10p.m and end at 4.am on Saturday. According to the release, the programme would hold at WOCDIF Centre, West Bye-Pass, Osogbo, Osun State. The release reads in part: “The people’s government of Ogbeni Rauf Adesoji Aregbesola is pleased to invite you to a special enlightening, informative and interactive programme. “Ogbeni Till Daybreak” is a programme strategically designed by the state government to provide opportunities for members of the public especially, opinion moulders – traditional institutions, religious bodies, civil societies, labour movements, professional bodies, market men/women political parties and other interest groups in the state to have direct interaction with the Governor. “It is a live, uncensored programme which enables the government, the opportunity to interface with the public on the programmes, policies and projects of the current administration, and challenges confronting the state. The programme is established in furtherance of this administration’s commitment to accountability and transparency.